Cobaarz Kicking More Eco Goals with EcoHeads. 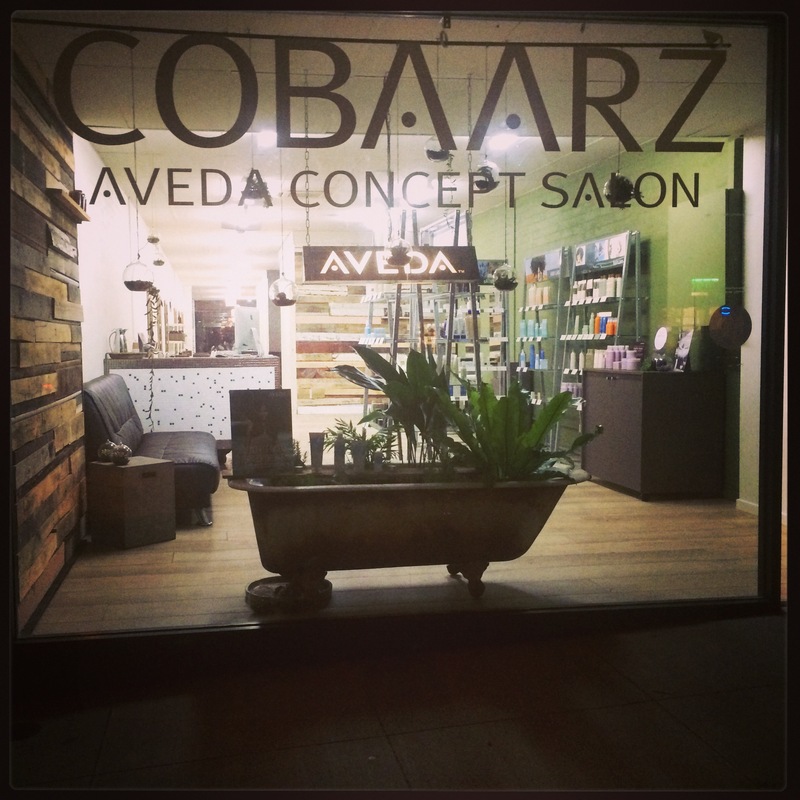 As many of our followers know, Cobaarz is an Eco Salon, not just by name but by our actions. We are constantly looking for new ways to take more environmental responsibility for our salon, and improve our impact on the environment through innovation and moving with the times. We have done so by offsetting our already low carbon footprint (carbon neutral salon! ), using energy saving light sources, using non-toxic paint and materials during the construction of the salon where possible, responsibly disposing of and recycling salon waste, using only sulphate free cleaning products, and supporting organic farming through our fair-trade coffee. 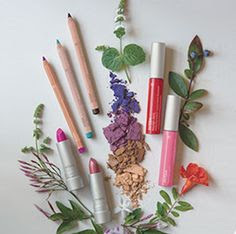 Not to mention that by using only Aveda colours, shampoos and conditioners means that we are not poisoning the earth with traditional chemicals used by mainstream salons. But what about water? 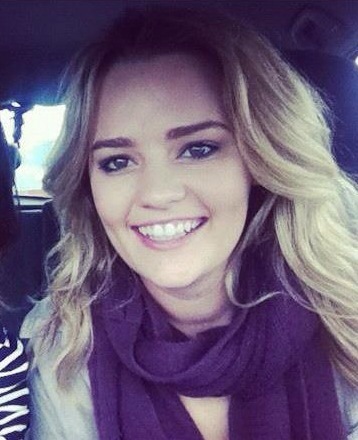 Water use is something that as a busy salon we simply cannot avoid. However, there is an innovative new product that we are excited about that has been proven to drastically cut down water use. 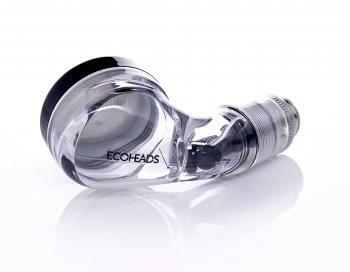 Introducing EcoHeads! This salon-only shower head allows us to double the pressure of the water, cutting down on our water use by up to 50%. Tourmaline Crystal filters inside each of our new EcoHeads provide softer water, eliminating chlorine and other minerals that would otherwise be deposited on your hair, ensuring a softer, cleaner, and less wasteful result. Not to mention the super fine water holes provide you with an amazing scalp massage like no other!